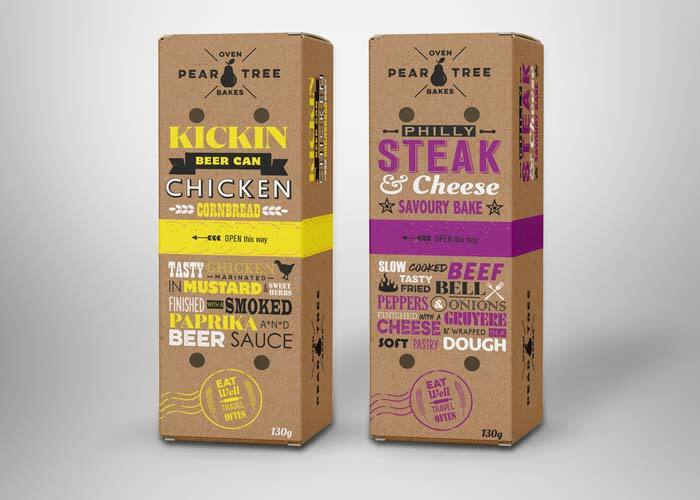 Packaging design concepts for new food products and proposals are always a favourite creative project for us. Airline food packaging can be known for being a bit dull and uninspiring and we set out to change that. 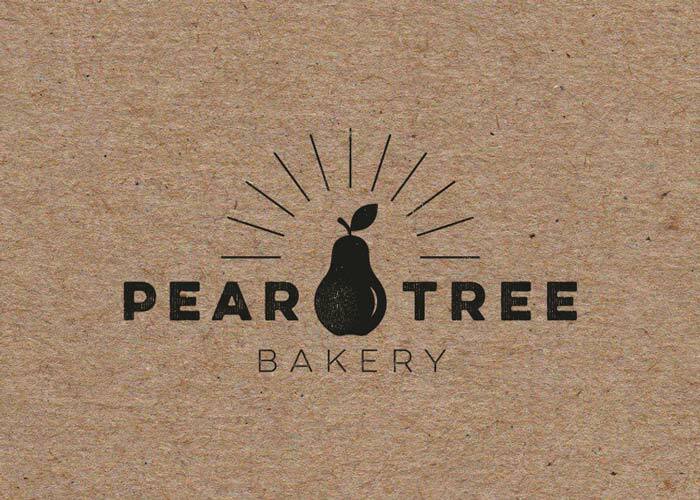 We produced a conceptual bakery brand along with a range of packaging design concepts which aimed to be impactful and visually interesting. 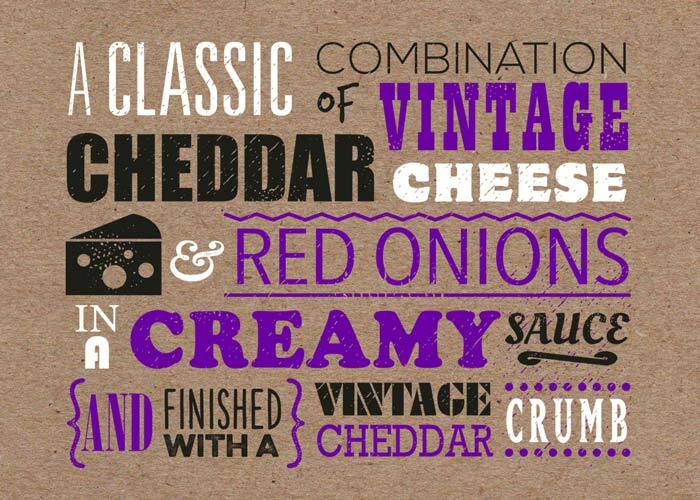 A bold typographic style was used to communicate flavours, ingredients and original taste combinations. The use of bright colours to easily distinguish flavours. 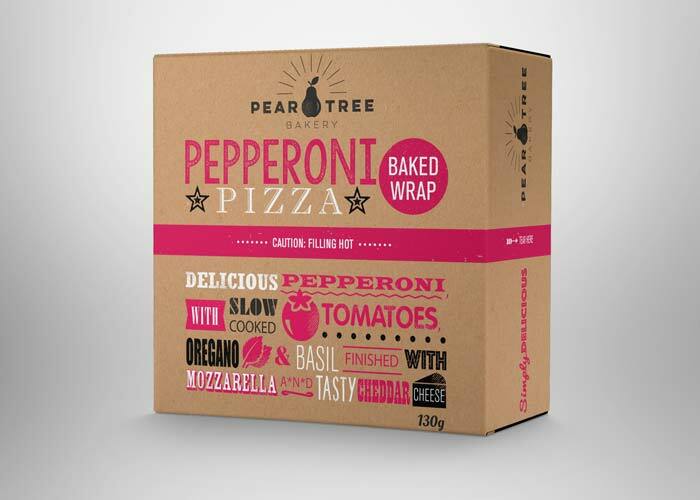 The packaging concepts were intended to be produced by screen-printing the typographic designs onto kraft board using bright, flat colours to produce a tactile hand-crafted feel which directly related to the artisan nature of the products. Design details such as perforated opening and air holes make the packaging functional but also add interest and texture. 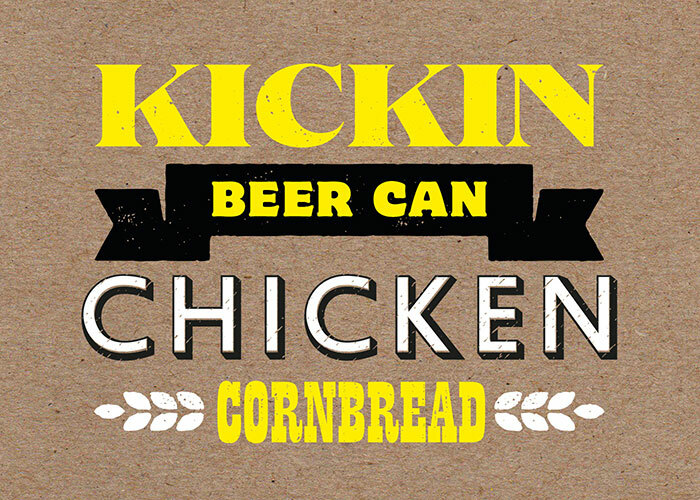 See more of our food and drink packaging work in our portfolio.